The Jamestown Bakery commenced business in 1880 and has been operating continuously since that time. Jamestown is steeped in history and is a great place to live and visit. 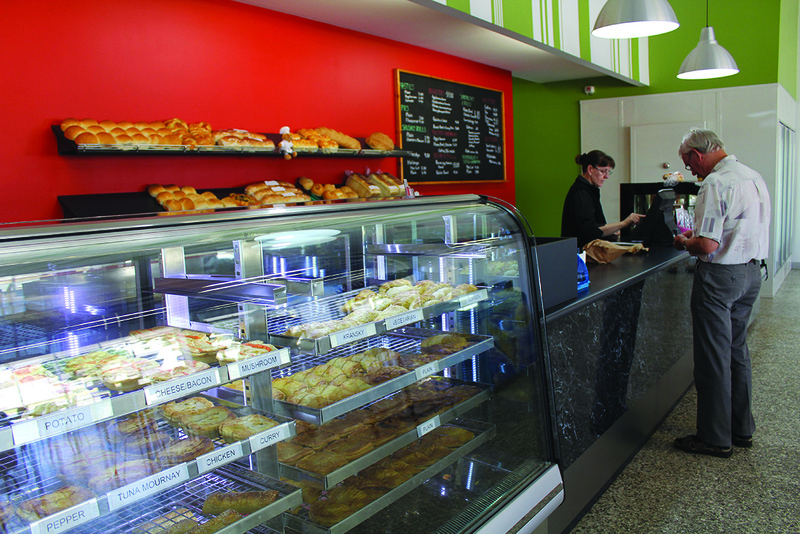 The Bakery is situated next to the tree lined Belalie Creek on the RM Williams Highway. Large gum trees with lawn next to the creek presents a picturesque setting for tourists and locals to relax while enjoying yummy food and drink. There is easy access to the Bakery, with ample parking for cars, caravans and buses.